Phenacetin is a pain-relieving and fever-reducing drug, widely used from its introduction in 1887 until banned in the US by the FDA in 1983. Its use has declined because of its adverse effects, which include increased risk of certain cancers and kidney damage. It is metabolized into paracetamol, which replaced it in some over-the-counter medications following the ban on phenacetin. The painkiller phenacetin was the world's first synthetic pharmaceutical drug. Phenacetin was often accompanied by aspirin and caffeine in what were called APC pills, which were widely distributed during and after World War II. The use of phenacetin in the U.S. was discontinued in the 1980s because of links to cancer and other adverse side effects, but it remains available in some countries. 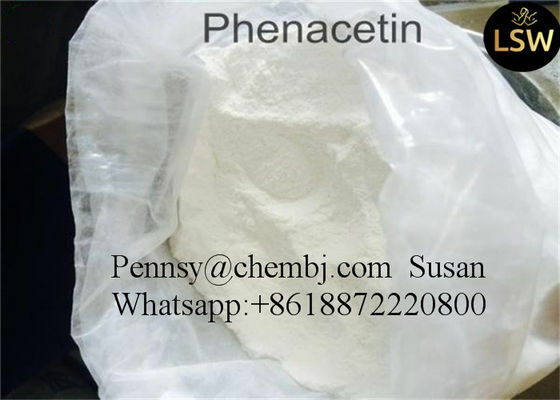 Phenacetin is a white crystalline powder with the chemical composition C10H13NO2. It was first developed by Harmon Northrop Morse in 1878. In addition to its pain-reducing properties, it also has been used as a fever-reducer, a treatment for rheumatoid arthritis and a treatment for intercostal neuralgia, a rare disorder that causes pain in the nerves around the ribs. It was one of the first painkillers that was not derived from opium while at the same time being absent of anti-inflammatory qualities. In 1983, the U.S. Food and Drug Administration (FDA) banned phenacetin in the U.S. because of its discovered carcinogenic properties and its link to kidney failure. The FDA stated that phenacetin alone is reasonably believed to be a human carcinogen, or cancer-causing agent, and that painkiller mixtures containing the drug are known human carcinogens. There has been little evidence found that phenacetin alone is a human carcinogen because it usually has been administered in combination with other drugs. Phenacetin was widely used until the third quarter of the twentieth century, often in the form of an "A.P.C." or aspirin-phenacetin-caffeine compound analgesic, as a remedy for fever and pain. An early formulation (1919) was Vincent's APC in Australia. However the U.S. Food and Drug Administration ordered the withdrawal of drugs containing phenacetin in November 1983, owing to its carcinogenic and kidney-damaging properties (Federal Register of October 5, 1983 (48 FR 45466)). It was also banned in India.As a result some branded, previously phenacetin-based preparations continued to be sold, but with the phenacetin replaced by safer alternatives. A popular brand of phenacetin was Roche's Saridon, which was reformulated in 1983 to contain propyphenazone, paracetamol and caffeine. Coricidin was also reformulated without phenacetin. Paracetamol is a metabolite of phenacetin with similar analgesic and antipyretic effects, but the new formulation has not been found to have phenacetin's carcinogenicity. Phenacetin is now being used as a cutting agent to adulterate cocaine in the UK and Canada, owing to the similar physical features of the two drugs.Due to low cost phenacetin is used for research into the physical and refractive properties of crystals. It is an ideal compound for this type of research. Phenacetin was introduced in 1887 in Elberfeld, Germany by German company Bayer, and was used principally as an analgesic; it was one of the first synthetic fever reducers to go on the market. It is also known historically to be one of the first non-opioid analgesics without anti-inflammatory properties. Prior to World War One, Britain imported phenacetin from Germany.During the war, a team including Jocelyn Field Thorpe and Martha Annie Whiteley developed a synthesis in Britain. Phenacetin's analgesic effects are due to its actions on the sensory tracts of the spinal cord. In addition, phenacetin has a depressant action on the heart, where it acts as a negative inotrope. It is an antipyretic, acting on the brain to decrease the temperature set point. It is also used to treat rheumatoid arthritis (subacute type) and intercostal neuralgia. It is metabolized in the body to paracetamol (acetaminophen), which is also a clinically relevant analgesic. Phenacetin was widely used until the third quarter of the twentieth century, often in the form of an A.P.C., or "aspirin-phenacetin-caffeine" compound analgesic, as a remedy for fever and pain. An early formulation (1919) was Vincent's APC in Australia. In the United States, the Food and Drug Administration ordered the withdrawal of drugs containing phenacetin in November 1983, due to its carcinogenic and kidney-damaging properties.It was also banned in India.As a result, some branded, and previously phenacetin-based, preparations continued to be sold, but with the phenacetin replaced by safer alternatives. A popular brand of phenacetin was Roche's Saridon, which was reformulated in 1983 to contain propyphenazone, paracetamol and caffeine. Coricidin was also reformulated without phenacetin. Paracetamol is a metabolite of phenacetin with similar analgesic and antipyretic effects, but the new formulation has not been found to have phenacetin's carcinogenicity. Phenacetin has been used as a cutting agent to adulterate cocaine in the UK and Canada, due to the similar physical properties. Due to its low cost, phenacetin is used for research into the physical and refractive properties of crystals. It is an ideal compound for this type of research. Phenacetin Usage Analgesic, antipyretic. Component of APC tablets, analgesic mixture also containing aspirin and caffeine. Phenacetin is reasonably anticipated to be a human carcinogen; analgesic mixtures containing Phenacetin are listed as known human carcinogens. Paracetamol is a metabolite of phe-nacetin with similar analgesic and antipyretic effects, but the new formulation has not been found to have phe-nacetin's carcinogenicity. Phenacetin is now being used as a cutting agent to adulterate in the UK and Canada, owing to the similar physical features of the two drugs. obvious antipyretic effect,thus the antipyretic effect after the product line not converrt to paracetamol.Themild Phenacet-Acetate analgesic effect usually lasts 3 to 4 hours; and synergistic effect, of alicylic acid coadministrationmake the analgesic effect enhancement. The main clinical is for small animal antipyretic analgesic. This product is also a component of the APC tablet. Having been specialized in this field for years, we have rich experience and widespread sales network around the word. Our steroid and hormones have been exported to overseas, like Europe, Africa, Asia, America and other countries. We are not got good feedback from our guest, but also established long business relationship with them. 2. Great quality and high purity. Good quality is one secret for our success. 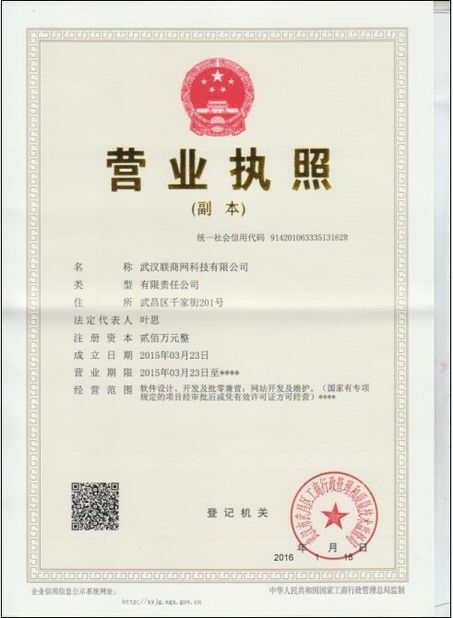 All of our products enjoys high purity. Thus, it can make sure our client's need. Welcome order the samples, MOQ just 10 grams. 3. Safest and fastest delivery. We have mass stock, so that we can arrange the delivery within 24hours once receiving the payment. Tracking number would be informed quickly after shipment. We have our own way of packing which could ship 0.01 kilo to 50 kilo products a time. 24/7 is available. We will tell you the package updated info ASAP. And try our best to solve various problems customers encountered! Besides raw steroid powder and liquid, we offer hormone solution and formula. We can teach you how to make hormone solution on the site. Any visit to our lab is welcomed.